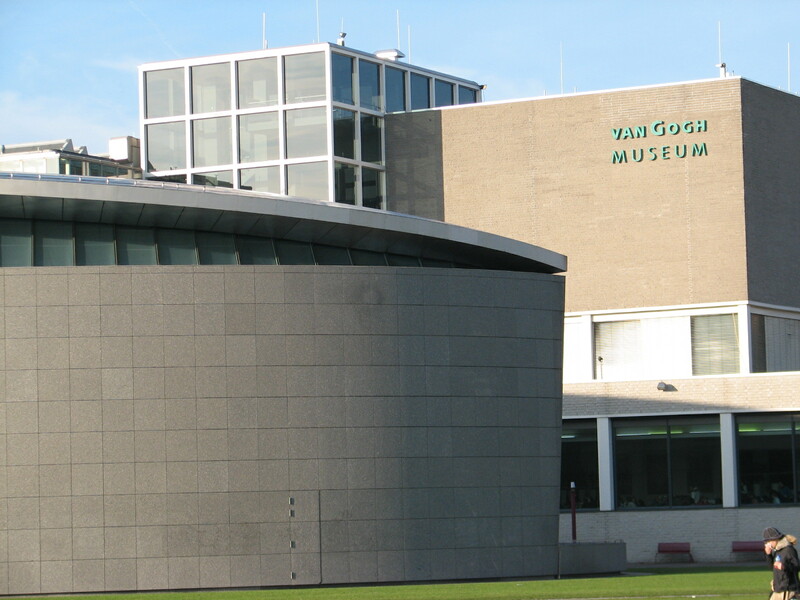 Protesters placed oily black hand prints on several windows at Amsterdam’s Van Gogh museum on Thursday afternoon because of its sponsorship by Shell, the Parool said. The protest group Free Fossil Culture said the demonstration was to show its solidarity with environmentalist group Milieudefensie which said on 4 April it would take Shell to court over its climate change strategy. The museum was not alerted to Thursday’s action ahead of time. In the meantime the windows have been cleaned. The museum said it will not take steps against the protesters. Last year eight activists were arrested after they refused to leave the museum’s lobby after smearing it with fake oil. They eventually were awarded damages by the court which ruled the eight were illegally detained.